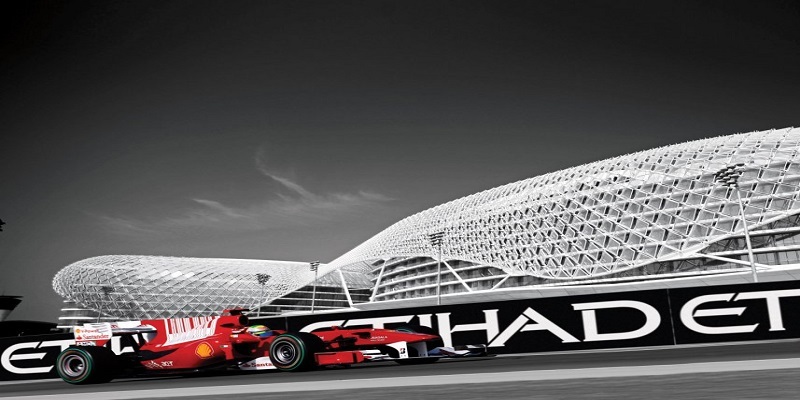 The Yas Marina Circuit is the venue for the Abu Dhabi Grand Prix. 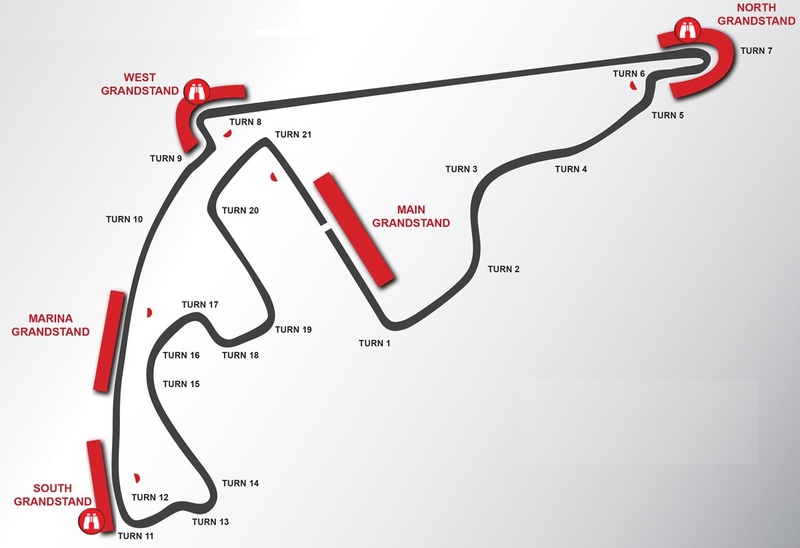 The circuit was designed by Hermann Tilke, and is situated on Yas Island, about 30 minutes from the capital of the UAE, Abu Dhabi. Best Viewed at 1024 x 768 pixels and above. This Page loaded in 0.08056 seconds on Fri, Apr 19, 2019 (06:28).